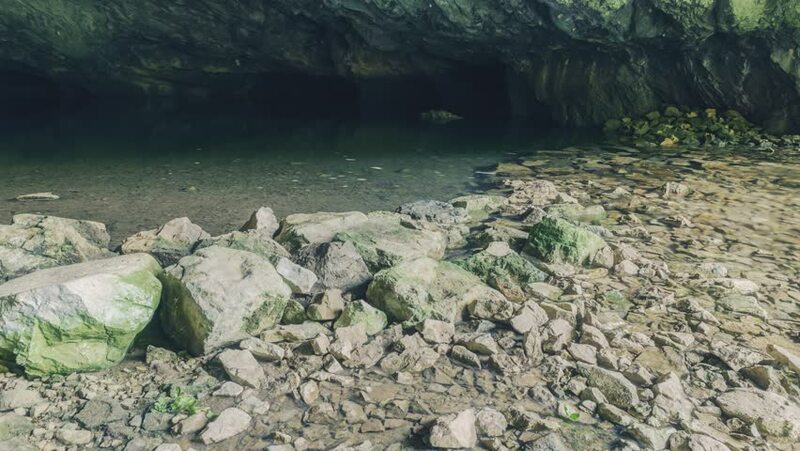 River Tounjcica source flowing from the cave. Timelapse video. hd00:30Dregs and sediments at the banks of a dried canal. hd00:17Underwater world captured in the shallow sea shore. Half speed slowed down from 60p to 30p. hd00:30Flying over the Mountains above the Pine Forest and Rocks.